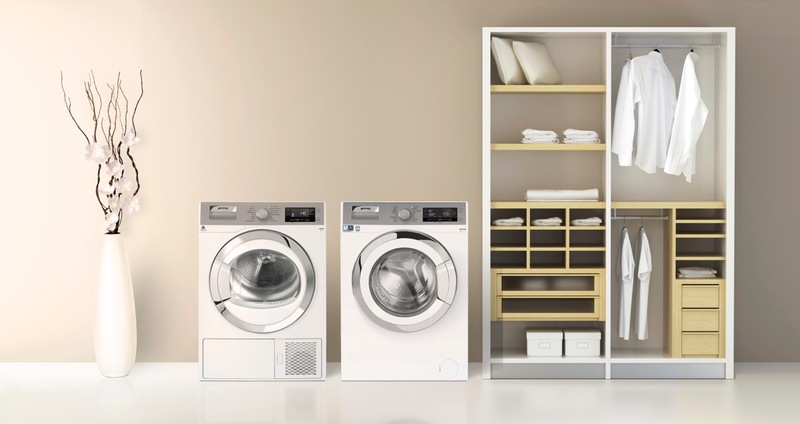 Choosing the right laundry service affects your lifestyle significantly. A laundry service has a profound impact on your health and overall well being. Clothes are part of your identity as you live in them for most part of your day. Also your clothes are your first home which needs to be hygienic to keep you comfy and healthy. In this blog we will help you with the right kind of laundry services with science backed facts. Also we will share interesting reads on your generally hygiene and well being.